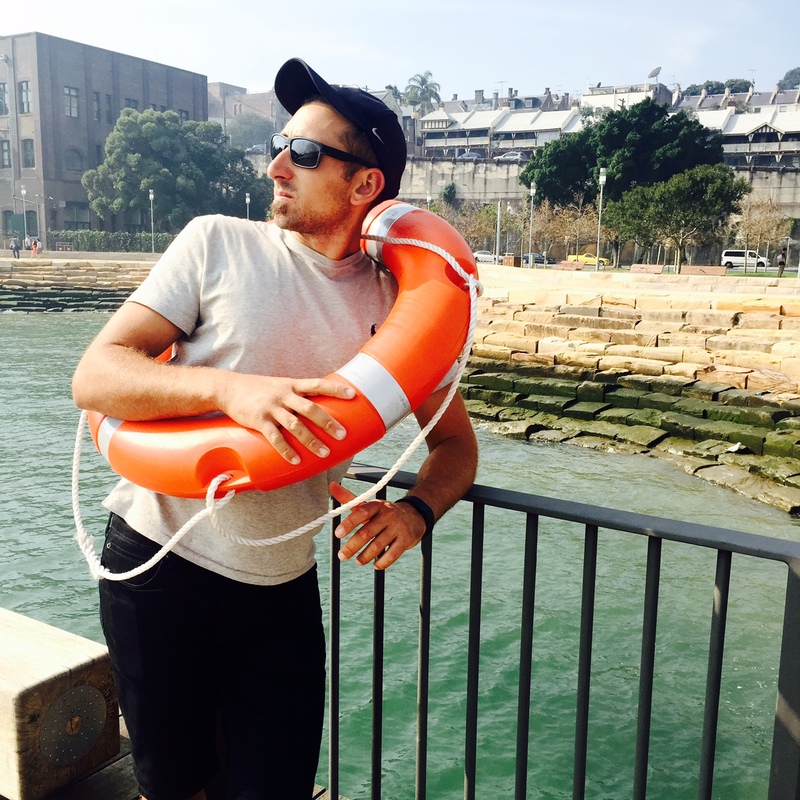 What do you love most about being a skipper on Sydney Harbour? Being able to do something that you love everyday can be hard to find in life. I just love what I do and the fact that I get to do it on one of the most beautiful harbours in the world and share it with others is amazing! What is your most memorable experience on Sydney Harbour? Hmmmmm… My most memorable experience would have to be… (long pause) New Years Eve. Spending New Years Eve out on Sydney Harbour every year amongst all the parties and celebrations. I couldn’t ask for a better view! Have you always wanted to work in the boating industry? How did your passion and love for boats come about? My passion for boats and the water started from a really young age, when I was out on my uncle’s boat up around Coffs Harbour. I developed a love for the water and I decided then and there I wanted to make a career out of it! I saved up and bought my first boat at the age of 12. Talking about making a career out of your passion, you’re not just a skipper on the Harbour, but you actually own and drive your own charter boat. When did you establish this business and are there big plans for the near future? Yes, this is correct. 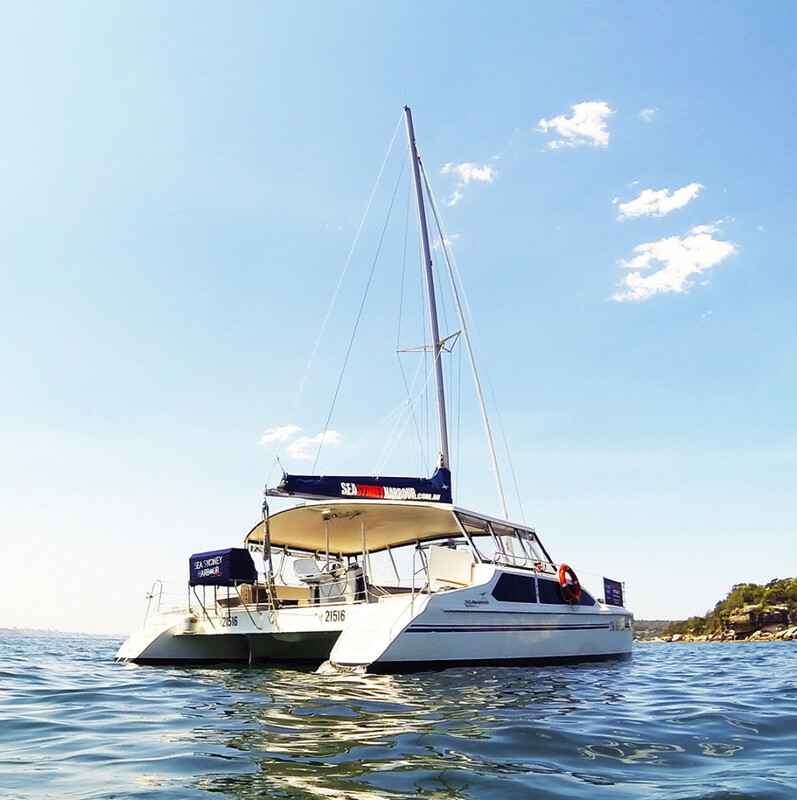 The business (Sea Sydney Harbour) was established in early 2015 when we purchased The Kirralee, our 10.5 metre catamaran. It is going well and so far we are really enjoying it and have already started to expand. I hope together with my wife we can build a strong and solid company. We have some exciting adventures lined up for 2016. Kirralee is the name of your charter boat. If you could describe her in a single word what would it be? What can we expect from an experience aboard Kirralee? The opportunity to cruise Sydney Harbour like never before and create memories! If you charter Kirralee you get exclusive hire for you and your guests and you really explore, or shall I say “Sea Sydney Harbour” (pun intended). Any customer that comes on board receives service with a smile, punctuality, a crew that is willing to go above and beyond and of course use of our spacious, clean boat. Customers are exposed to great views and picture opportunities, while spending qt (quality time) with friends and family. It’s an intimate cruising experience! Tell me how I go about booking your beautiful catamaran? You can simply call me direct on +61 452 188 739 or send us an email at info@seasydneyharbour.com.au. Our Customer Service team is great and will generally get back to you within 24 hours. You can also jump on our website or our Facebook page to browse through information on the service we provide and see pictures of the fun had aboard Kirralee. There is lots of it and we definitely hope to see you on board!! 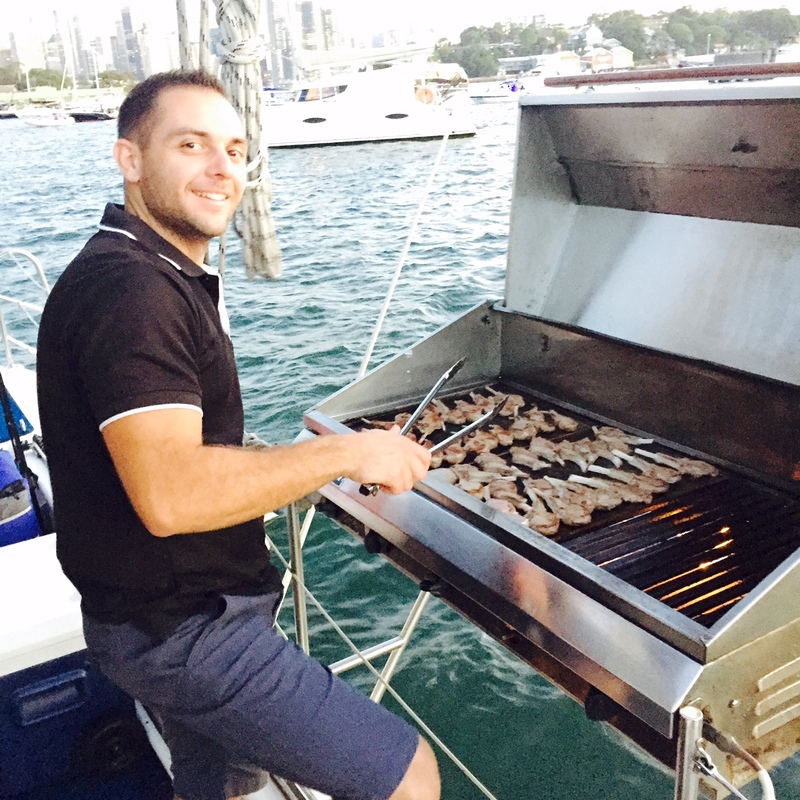 Sea Sydney Harbour operates 7 days a week and are happy to accommodate to customer requests for charter dates, times and pick up and drop off locations in Sydney Harbour. To make an enquiry or book your exclusive charter email the team at info@seasydneyharbour.com.au. Create lasting memories and experience the joy of Sydney Harbour. Visit www.seasydneyharbour.com.au for further information.